Aaachoo! Cheers! Gesundheit! Sounds we all hear this time of year. Isn’t it interesting how Flu Season Coincides with Holiday Season?! 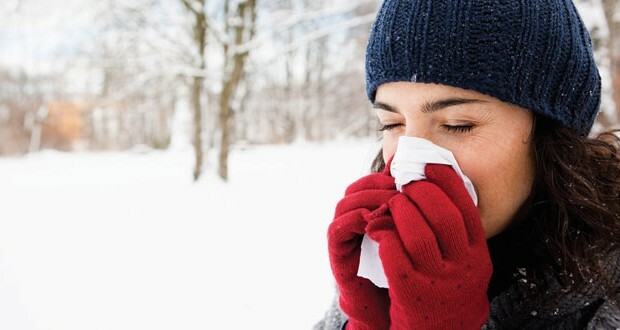 Those darn influenza bugs just seem to have it out for all of us, and during our holidays too. If our coping skills are less than optimal when stress is high, the internal balance of our bodies may be easily upset and our resistance lowered. The way we react to the daily stressors of life or to specific stressful events can be the difference between “coming down with” an infection and remaining symptom free. Since most of the microbes that affect the human body are already within us, they are only able to take over when we give them a weakened environment to wreak havoc in. During periods of stress in your life, Dynamical Neurofeedback is particularly helpful in calming the nervous system and providing relief from the many negative effects of stress. The FDA has approved neurofeedback as effective for stress reduction. In addition, Dynamical Neurofeedback encourages an overall positive mental outlook and a deeper understanding of the mind/body connection. For anyone looking to improve their daily health and wellness, Dynamical Neurofeedback training can be an excellent supplement to a healthy diet and exercise routine. To ensure you are well prepared to enjoy the holiday season, call now to schedule your neurofeedback session (954) 830-9202. January 16, 2019 in Info. ← This holiday season, how would you like to have a little bit of peace on earth?